As a remote worker, I sometime find it hard to connect with others every day due to the very nature of being remote. Over 600 million people saw the work of Yann-Arthus Bertrand through his books or movie HOME (you can watch it in full through this link!). Yann-Arthus has a unique way of showing us the Earth as he has seen it, working as a reporter and photographer over the last 40 years. Like every story, this one has a beginning. 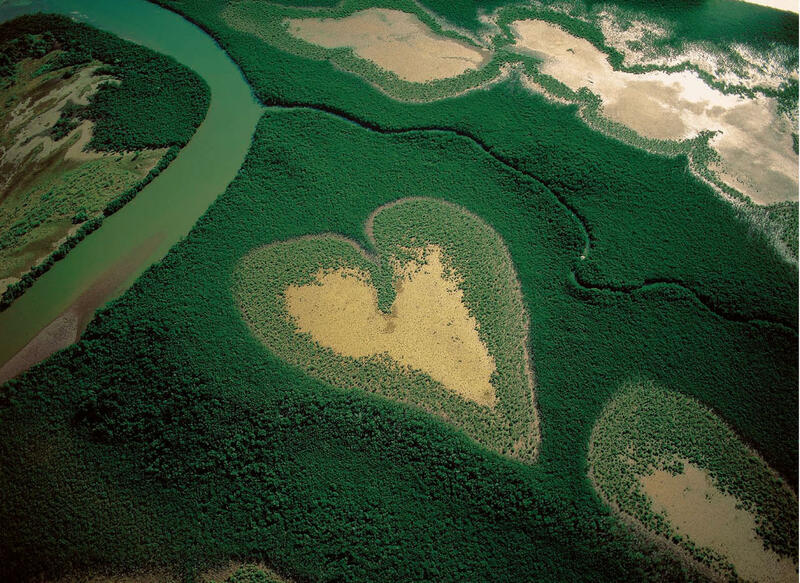 One day, in Mali, Yann Arthus-Bertrand was the victim of a helicopter breakdown. While waiting for the pilot, he spent an entire day in the company of a farmer who spoke to him, with great dignity and without complaint, of his daily life, his hopes, his fears and of his sole ambition: to feed his children. 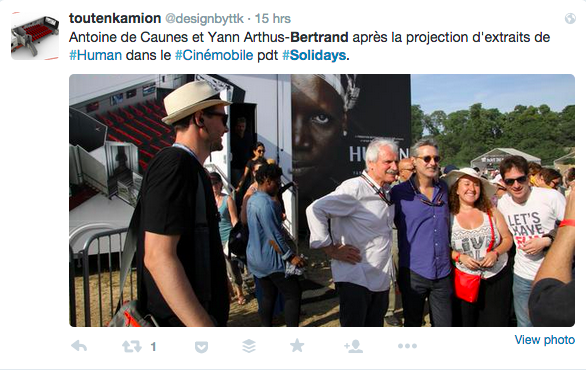 Yann remains deeply marked by this experience. In the age of the global village and of non-stop information, we must admit that we know almost nothing about each other. If we live like this, without really knowing our neighbors, how can we hope to improve world progress? All that remains is to make it a film, which will be “Human”. I attended a screening of an abstract of this movie HUMAN, it was nothing short of amazing: I laughed, then cried, through the 20-minute projection. The movie is due in September 2015, and will be available on YouTube then, for free.